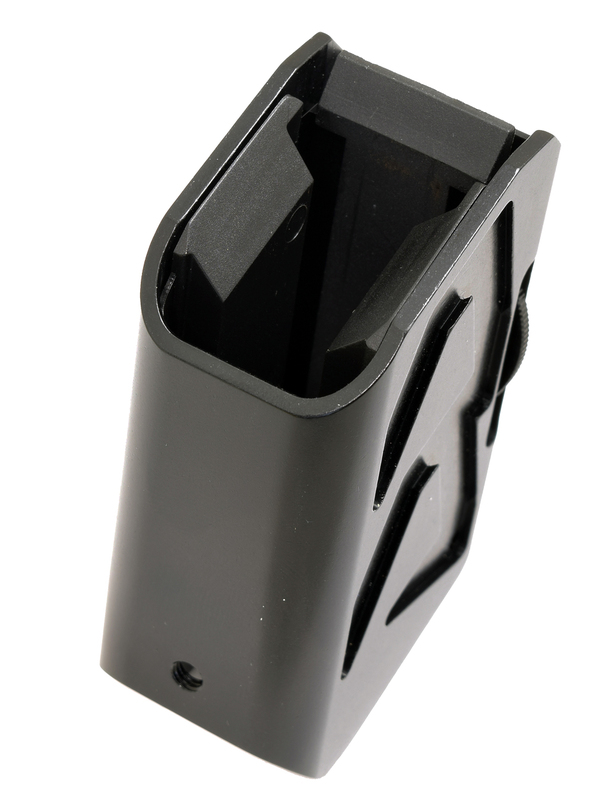 The Alpha-X Magazine pouch is designed wide enough to hold most double-Stack magazine, and supplied with 3 sets of spacers to fit a wide variety of those magazines. Single-Stack 1911 shooters who wish to use these pouches too, and take advantage of their unique new features and performance can now do so, thanks to this optional Single-Stack Spacer, sold separately. 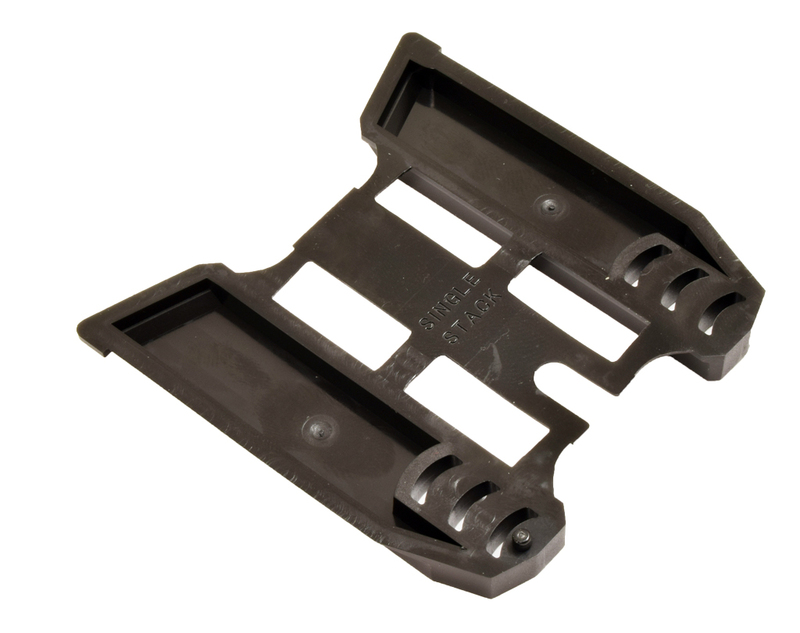 This Spacer slides into the pouch rail the same way the other spacers do, and provides the height adjustment of the magazine, using the same bridge part, which is supplied with the pouch. 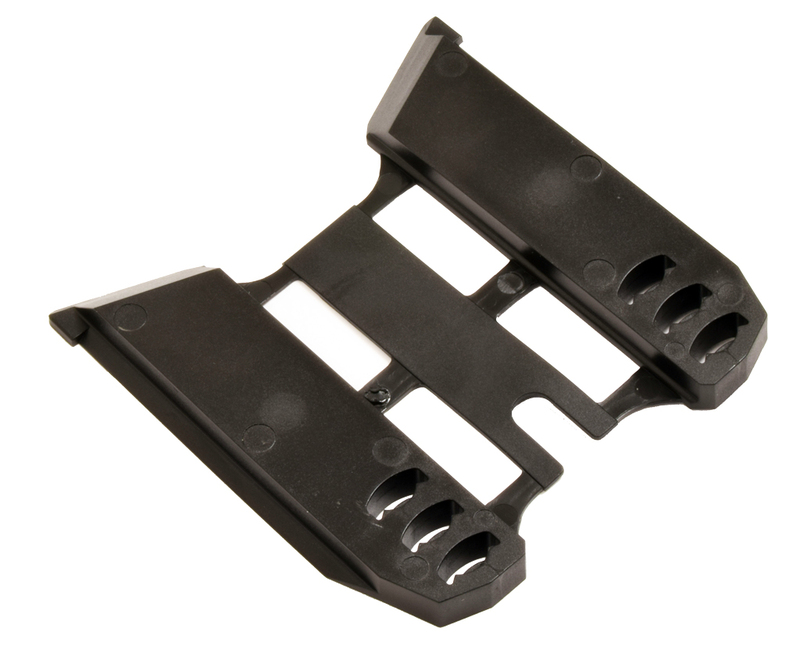 the spacer is symmetrical, adding support left and right side of the magazine, positioning it in the center of the pouch body, for best looks and performance.